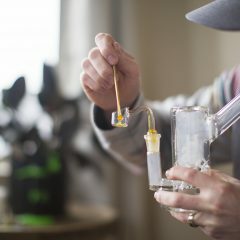 Congratulations to the Winners of Our Design Your Own Glass Piece Contest! 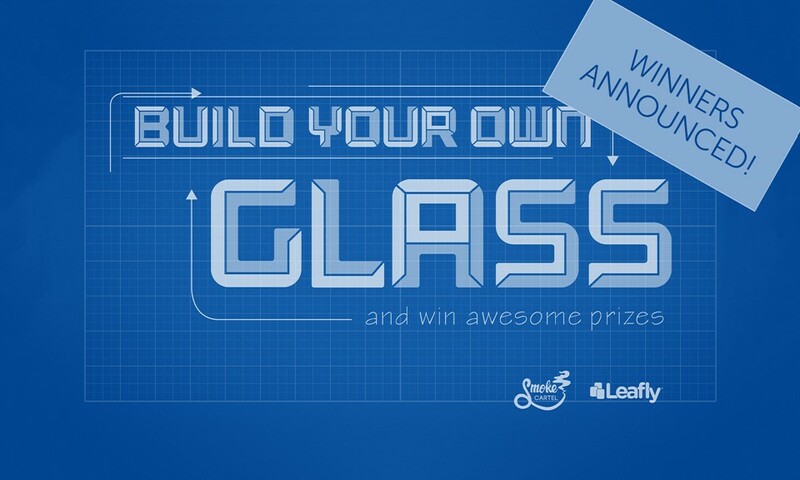 Throughout the month of November Leafly and Smoke Cartel teamed up to bring you our “Design You Own Glass Piece Contest.” Contestants submitted hundreds of their best designs for water-pipes, oil rigs, and more in an effort to win the Grand Prize that puts the winning design into production and added to Smoke Cartel’s online store. A panel of judges from Leafly and Smoke Cartel narrowed down the submissions to 10 finalists after assessing all of the designs for creativity, functionality, and the feasibility of producing the piece. The 10 finalists were then put to a public vote by you and the rest of the Leafly community. Today we are happy to announce we have a winner! Well, actually we have TWO winners. Due to some improper votes collected by some of the finalists, we’ve decided to award the Grand Prize to the top two designs, both of which will be produced by Smoke Cartel and available for you to purchase in the months to come. Thank you to all who submitted designs and voted for the finalists! The winners will be contacted by email and have 48 hours to claim their prize. We’ll let you know when the winning designs are available for purchase from Smoke Cartel. NO PURCHASE NECESSARY. Open to U.S. legal residents 21+. Ends 11:59 p.m. 12/1/15. See official rules at http://bit.ly/1MvPrOt. Sponsor: Thread Cartel LLC, d/b/a Smoke Cartel and Leafly Holdings, Inc. VOID WHERE PROHIBITED. Leafly and Smoke Cartel are not affiliated with the authors of content entries. 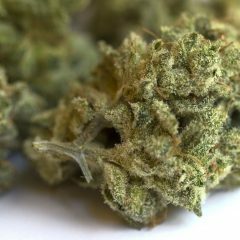 All images are user submitted and not sponsored or condoned by Leafly or Smoke Cartel. Contestants must be 21 years or older to enter and a resident of the United States. All products are intended for legal use only.